I have 2 different things here. I'm showing you how to do a 2-tone cupcake by using a bag insert that has a separation so you can put 2 different colored icings in the bag. Here, I'm using blue and white and I put it in another disposable bag for the tip that I want. I'm using a ridge tip. Now, you're going to take the cupcake and start on the outside edge. 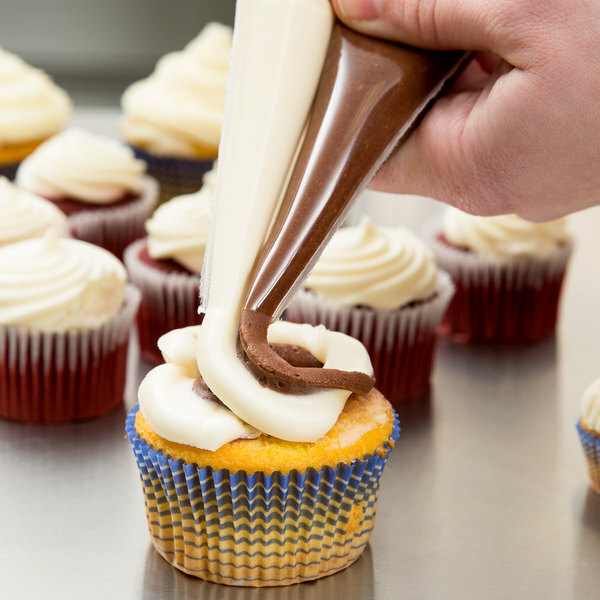 Squeeze with even pressure and go around the edge of the cupcake until stopping at the center. What's great about these inserts is that they are versatile. If I start with a round tip and want to switch to a star tip, I can literally pull it out of the bag, put it in another bag with the start tip, and I'm ready to do my next cupcake! Now, let me show you how to use the plain, round tip to ice a cupcake. I'm starting on the outside edge and this will give you a different look than the ridges. It looks more like soft-serve ice cream. When you get to the top, stop and pull away. 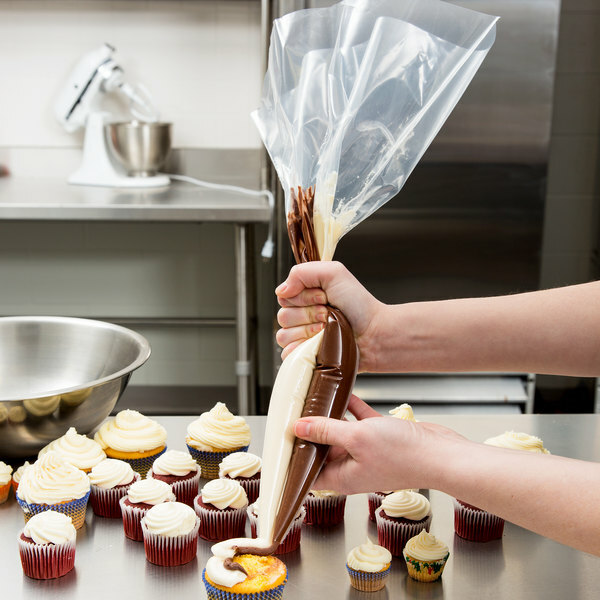 Learn how to use Ateco's striping pastry bags! These bags allow you to conveniently pipe 2 different colors through one tube. They are also versatile and easy to use with disposable tips. 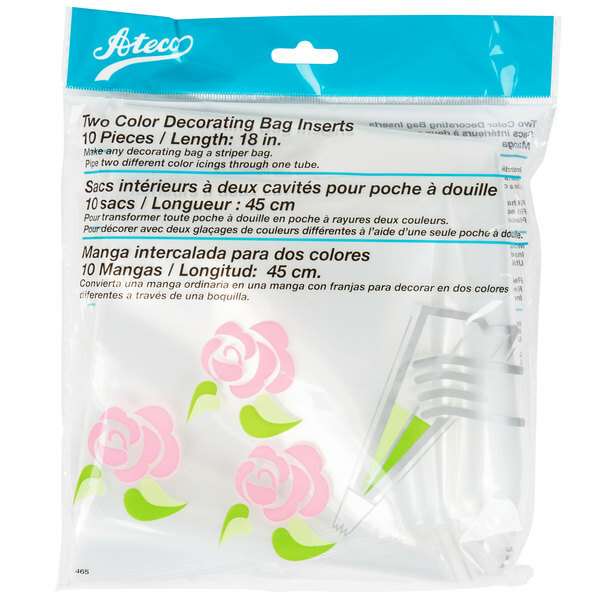 Pipe two different icing colors through just one tube with this versatile Ateco 465 18" striper decorating bag. Simply fill each half with the color you desire, cut the end, and place in a re-usable bag with a coupler and pastry tube. 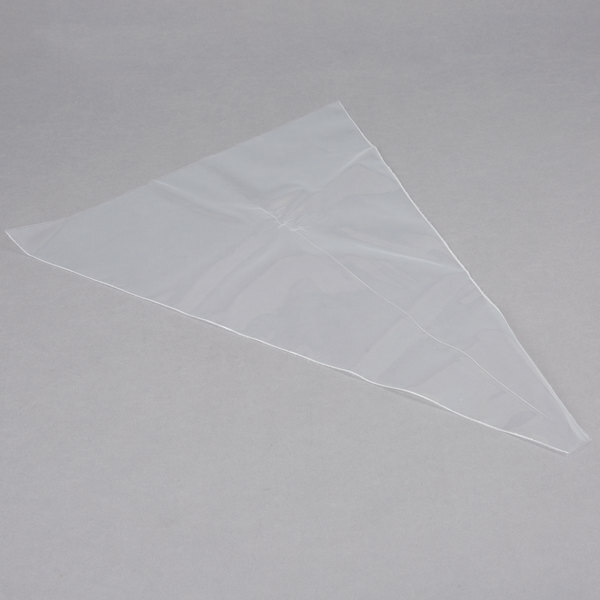 The flexible polyethylene material fits into a variety of pastry bags, while also virtually eliminating cleanup! The dual icing construction allows you to get creative as you pipe multi-colored designs onto cakes, cupcakes, and more! 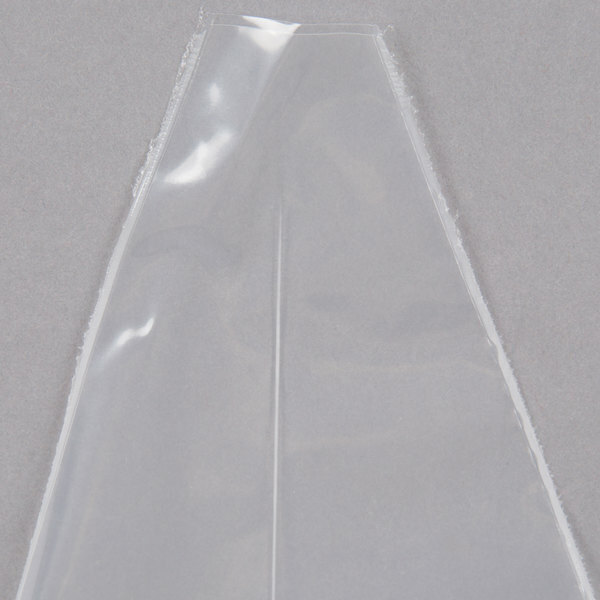 Your customers will love the unique look of your baked goods thanks to this striper decorating bag. Thank you for the feedback, Brian! These bag inserts are an excellent option for piping two-toned icing onto cakes, cupcakes, and more! They are very easy to use, too. Simpy fill each of the bag's cavities with one of the two desired colors you'd like to pipe. Then, place the two-toned insert inside a pre-prepared pastry bag fitted with a coupler and the desired pastry tip. Pipe as usual. The two-toned insert can also be easily transferred to new pastry bags with new tips as well, should you like to change the tip you are using. Please reference the video on this product page for step-by-step instructions of how to do this! These don't' work worth a darn. I still have them and will never use them. The bags split in the middle when applying pressure. Not good quality! We appreciate your review, Cheryl! If you are looking for a different product that will better suit your needs, please contact our Customer Solutions team. this dual-color striping bag is OK. I was hoping it would be a little easier to use. I think i'll stick to the single bags from now on. Just load a different color icing in each side and you can make beautiful multi colored cupcakes just like a professional baker! They don’t blow out or tear either. We even wash and reuse them over and over. These bags make it super easy to make a super impressive looking cupcake. 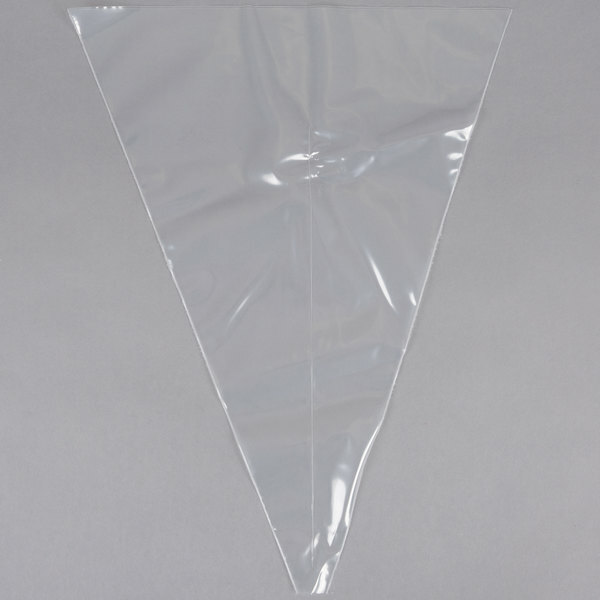 This is a sturdy pastry bag that is simple to use. I will definitely purchase again. Great tool for perfect dual piping! Works much better than having to separate the icing colors in same bag. If crisp lines between colors is what is needed, then this is the bag for you. Absolutely wonderful piping bag. They work well when placed inside a disposable Ateco 18" bag with the desired tip attached. You just fill with 2 different colors or flavors of frosting, cheeses, potatoes, or other item you with to pipe. Cut the tip to the desired size, place in another 18" bag that has the desired tip attached, and then pipe. You can create beautiful 2 colored flowers, piping, shells, stars, and more. I also enjoy having 2 flavors for contrast! Fun, durable, strong, and very nice product. 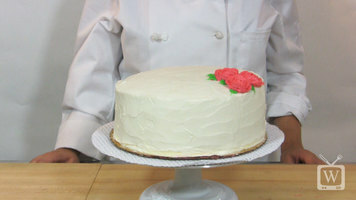 this is a must have when piping two colors of buttercream. it helps so that the colors do not mix and give an unnecessary color combination. just snip the bottom and add it into a large piping bag with your preferred tip. Use every time I have cake and cupcake orders. Quality is great, can be used for multiple color frosting at once. Or just for one big bag of frosting to take on deliveries for touch ups too. These icing bag inserts are a lot of fun! You can put two colors of icing in and pipe them out of a single tip. It’s adds a fun twist to traditional piping. 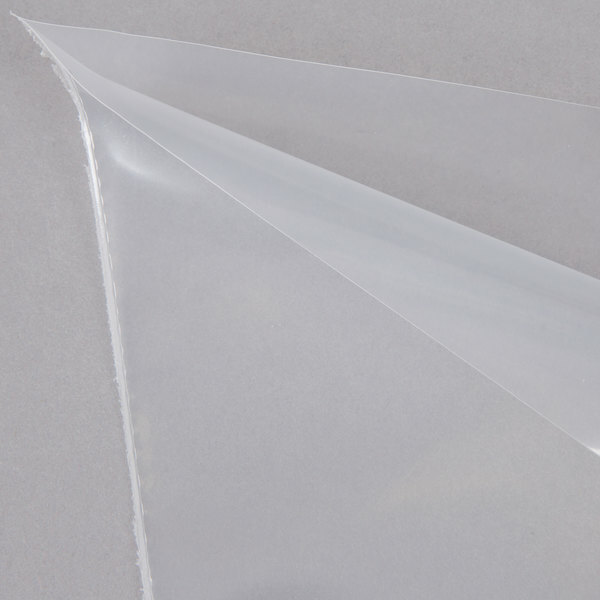 I love these Ateco 18 inch clear plastic dual- color striping pastry bag Genius comes in a ten pack! They work great! good product great value! 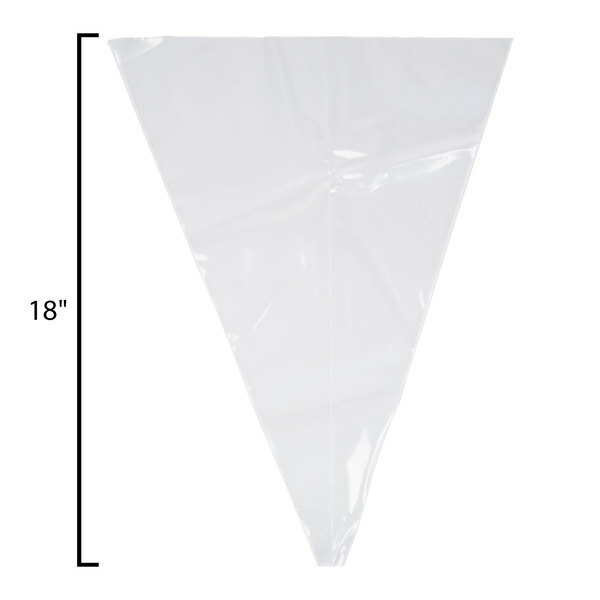 Ateco 18" dual color striping pastry bag. This was an awesome idea. I love the fact you are able to put two colors of decorating gel, paste, or frosting and make your own unique lines. While I dont like to use to much plastic, I always keep these on hand just in case I need to grab a quick pipping bag and dont have time to wash one. These are really easy if you just wanna fill each side of the bag and pipe like that, otherwise theres a pretty big hassle of using multiple bags to try and use a coupler and a tip. I haven't actually used these yet but the quality of the plastic is great. I love the price of it and will definitely be ordering more.